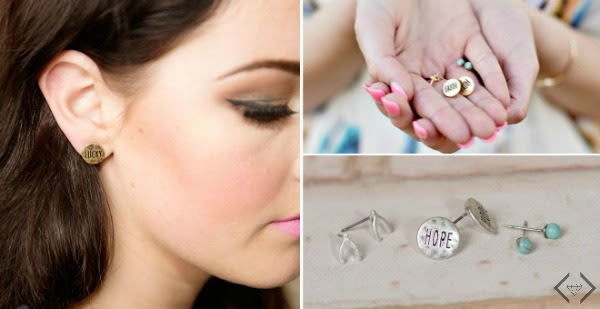 Style Steals - 3/21/16 - Sunglasses & Earrings 50% Off (starting at $5.98) + FREE SHIPPING w/code EYESANDEARS. 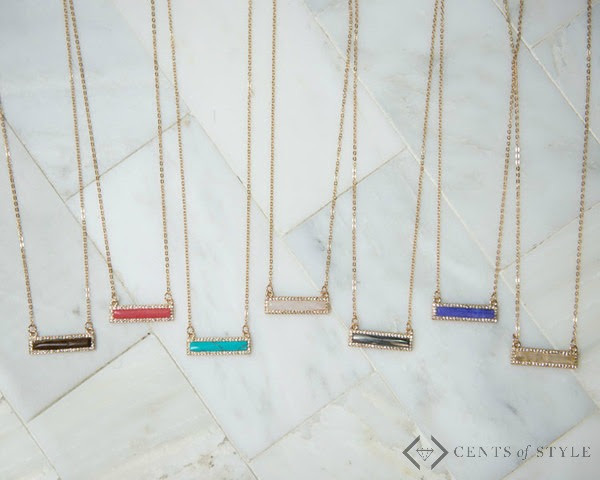 Additionally, at checkout they will be offering this delicate bar necklace with a semi-precious stone pendant with a crystal border for $2.99. It's a perfectly versatile necklace that looks great stacked with your other favorites, or all by itself.